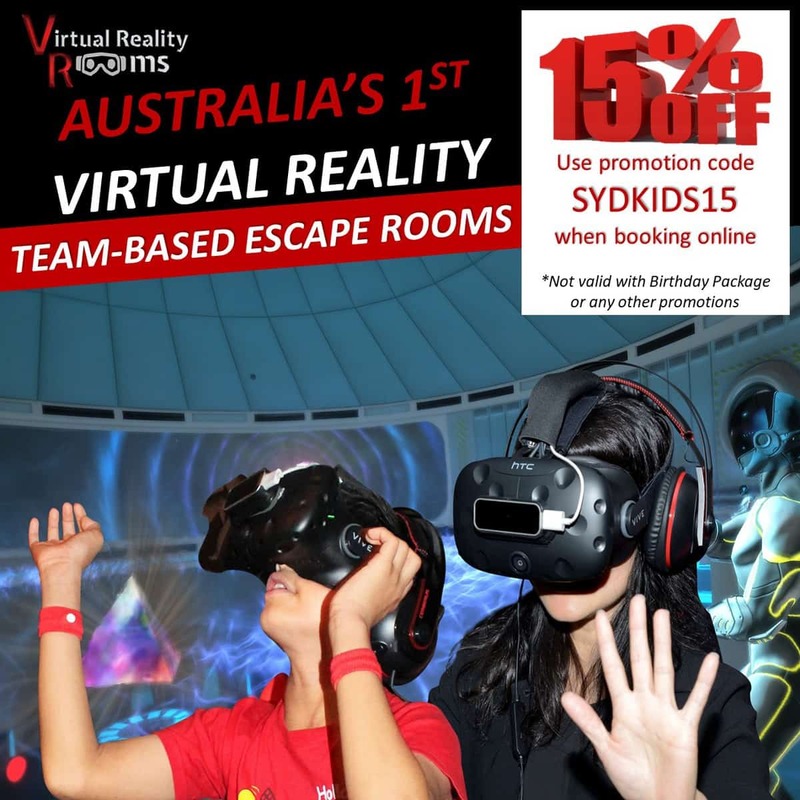 Aaarrrr me hearties… no seriously, you need to get right into piratical mindset, this is a family cruise with a seriously fun theme. 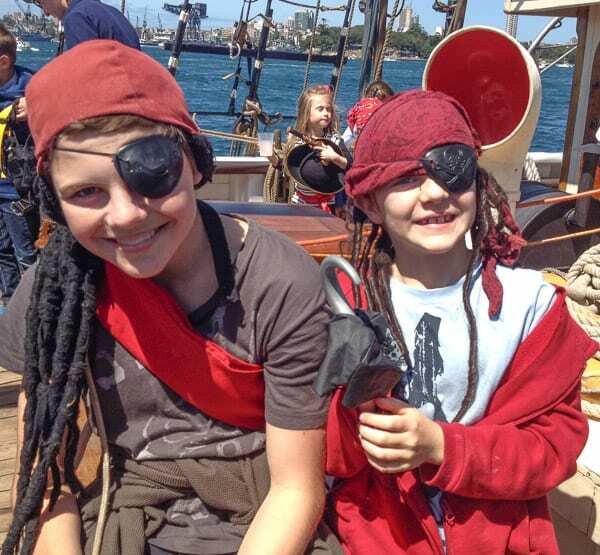 Many children were already dressed as pirates when we arrived at Campbell Cove, Circular Quay to step aboard our fine vessel, the Southern Swan. 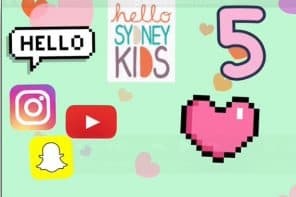 Actually heaps of the parents were too. 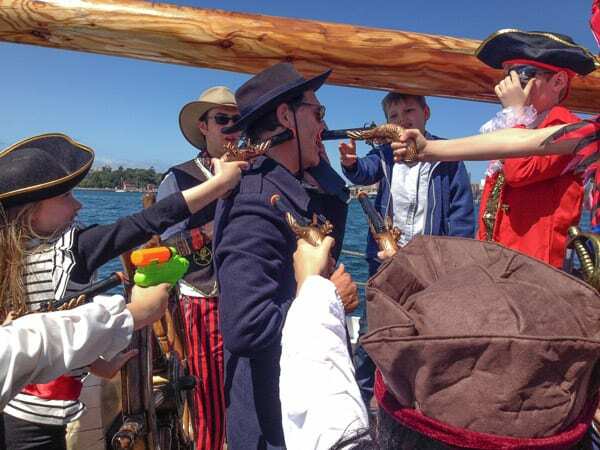 My kids were relieved to find a few dress ups aboard, thank goodness. The captain of the vessel looks the part. 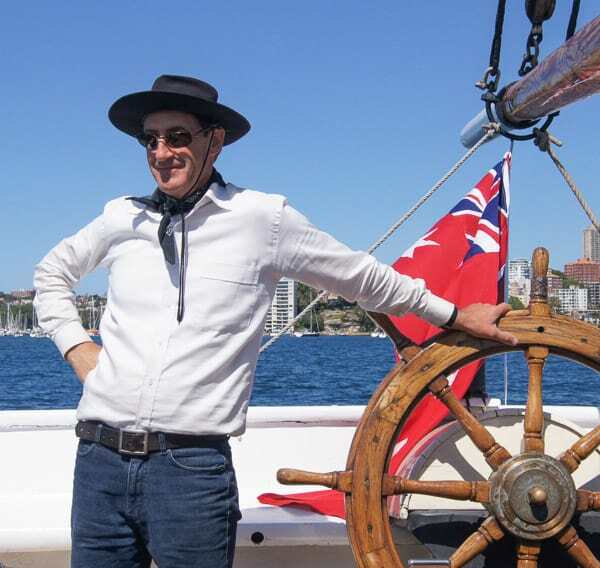 So did the cabin boy, and it was he who introduced us to the ship and explained what would happen on our cruise around Sydney Harbour. And it was he who organised the mutiny! The kids had heaps of fun play acting and exploring the bowels of the ship on a treasure hunt. For myself, man I love being on a ship and an old wooden one is a special thrill. My Dad had a wooden yacht and when we were kids we spent our summer holidays sailing up and down the West Coast of Scotland. 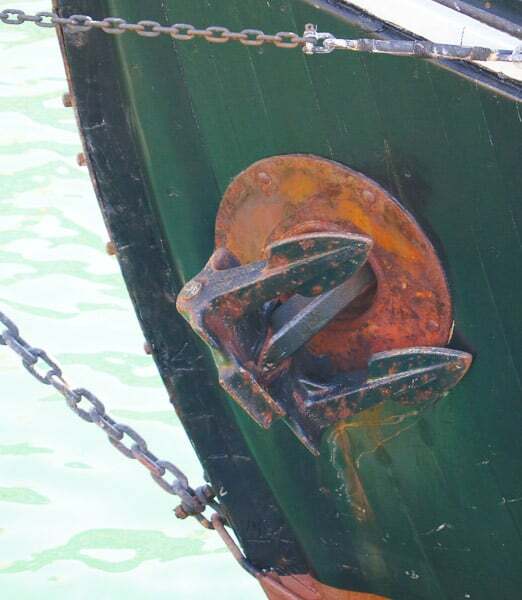 So I loved all the detail on the ship, the creak of the sails and the salty tang of it all. 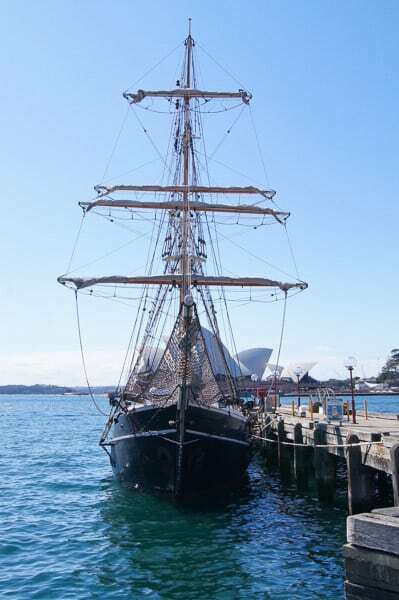 This beautiful three-masted ship is named the Southern Swan. She was built in Denmark in 1922 and worked purely under sail around the chilly waters of the Baltic and over to Greenland for 27 years. That’s quite a thought isn’t it? In 1986 she took part in the First Fleet Re-Enactment, arriving in Sydney on 26th January 1988. 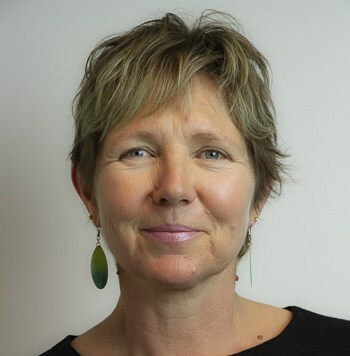 Since then she has been based in Sydney and was bought in 2007 by the warne and Woods family who own Sydney Tall Ships. 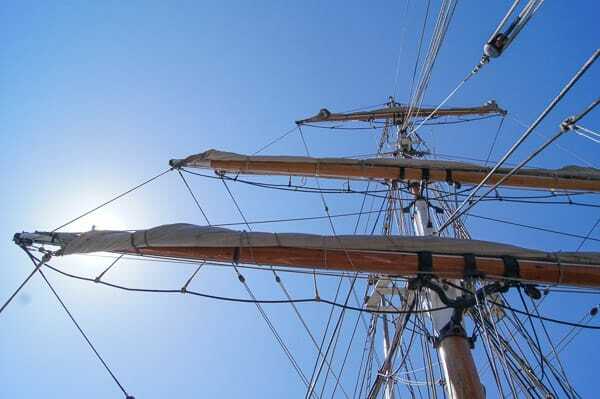 Being aboard brought back so many memories of my sailing holidays in Scotland. It used to be me pulling up sails when I was a kid… not as big as these though! 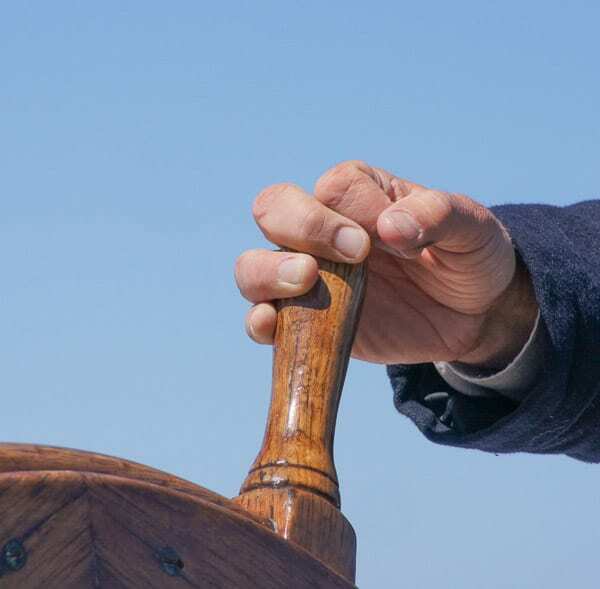 Of course, being on the Harbour, just motoring and then sailing around was a delight in itself. Really, you wouldn’t be dead for quids, would you? Dexbox14 asked if he could climb the mast. I said ‘go for it’ and paid the extra cost joyfully. He was strapped into a safety harness and then he swarmed up the ratlines at speed. 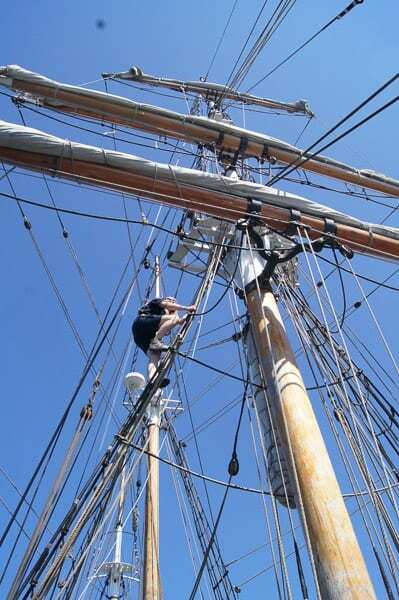 Dex spent ages up in the crows nest – what a fantastic thing for any young person to do. What a view of Sydney – and the world – from up there. Why didn’t I go up there? Next time! 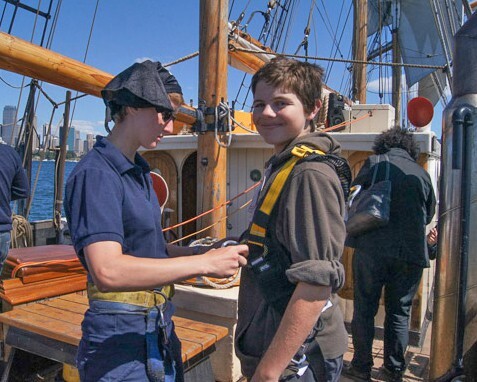 Sydney Tall Ships runs a variety of cruises as well as the Family Pirate Cruise. 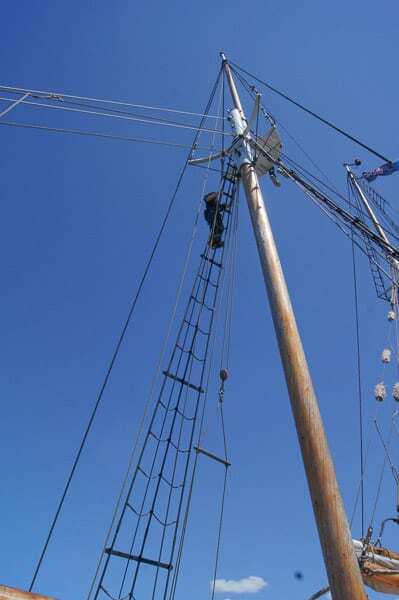 Check out the Sydney Tall Ships website here for all the info. 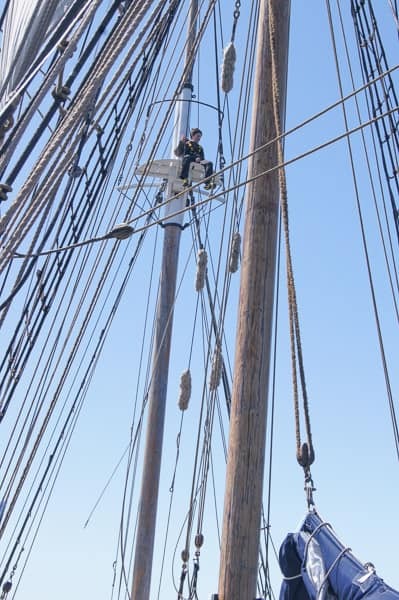 Have you been aboard a tall ship? Got your husband to walk the plank perhaps? 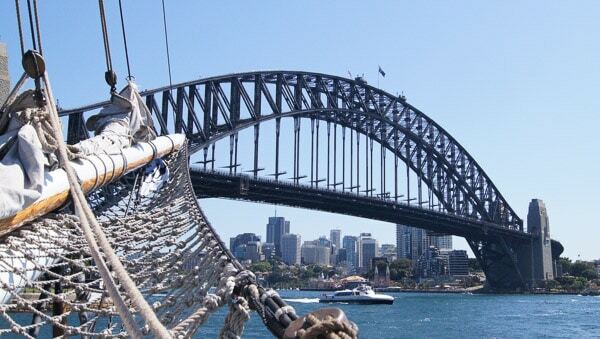 We travelled as guests of Sydney Tall Ships – many thanks, we thoroughly enjoyed the trip. Many moons ago, we did a weekend away to Broken Bay on that boat, with a group of friends – it was really great. 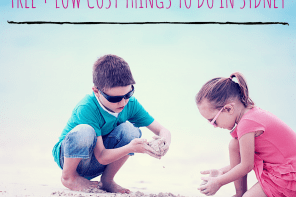 I recently took the kids on the sunset cruise – motor out the heads then sail back in. It was such a lovely thing to do. 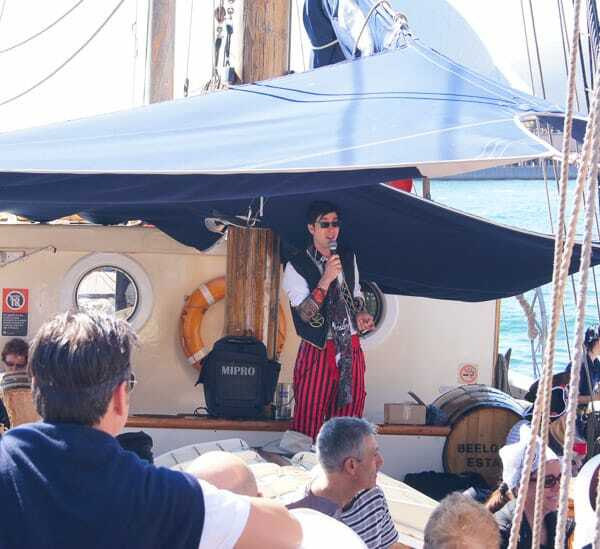 Great for the adults, and the kids liked the ‘pirate’ ship experience. It wasn’t a pirate theme, but I sold them that idea anyway! 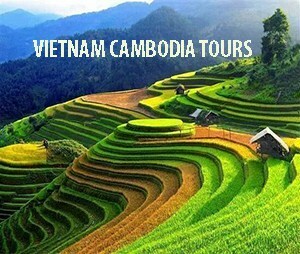 Wow this looks wonderful! This must have been what we saw finishing when we were at the rocks on the long weekend. It looked super cool but I assumed it was something special to do with the international fleet review. So pleased that it’s on all the time. Looks like a fabulously unique thing to do. 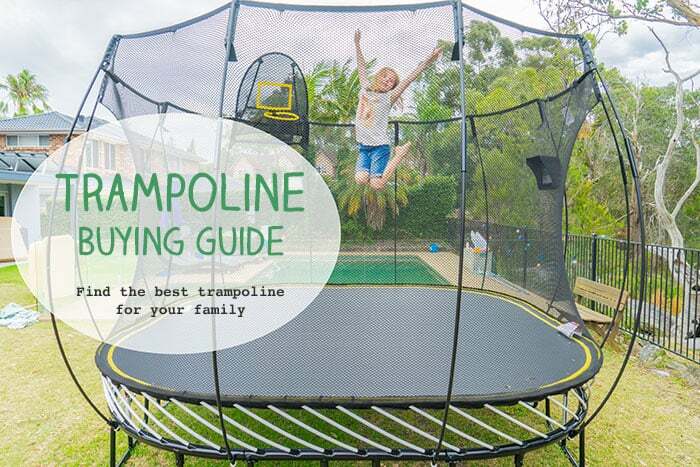 Thanks for the great review. 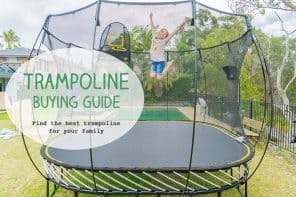 Wow my boys would love that too. 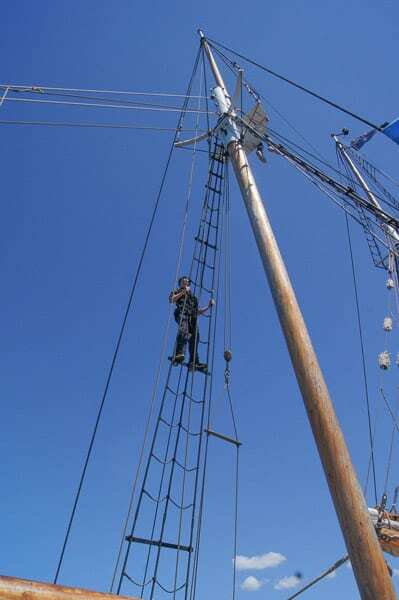 I am not for the crows nest but I have a 10 year old who would be. What an awesome adventure! This is definitely on my list of things to do. My daughter would love it, she is quite obsessed by pirates! Though I won’t be going up to the crows nest. I am way to scared of heights for that! 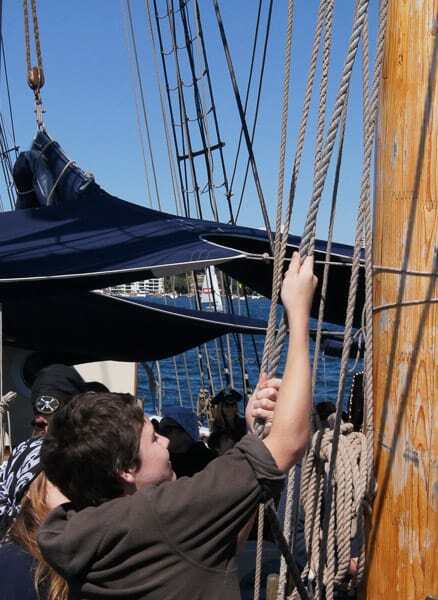 We got to go on the tall ships when they were in Perth Mr 5 had a ball. 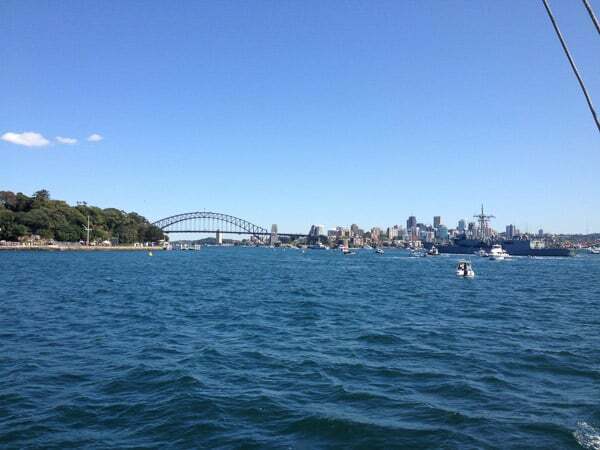 But how much better was it to actually sail out on one of the ships – let alone on Sydney Harbour. What an awesome day out! 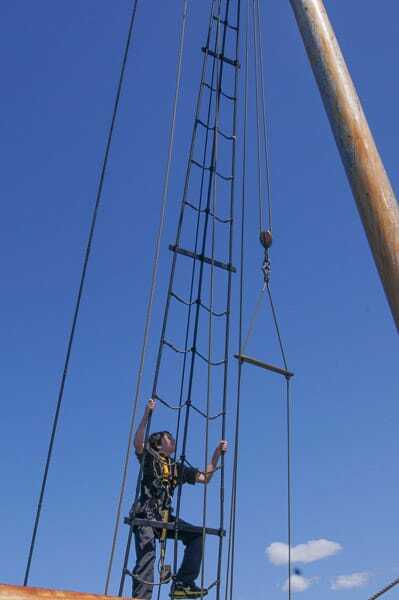 I’m told I was dragged thru the Tall Ships when they were in Sydney Harbour for the bicentenary when I was all of about 7, but I don’t remember it. WIll file this one away in my brain for when my girls are a bit older. 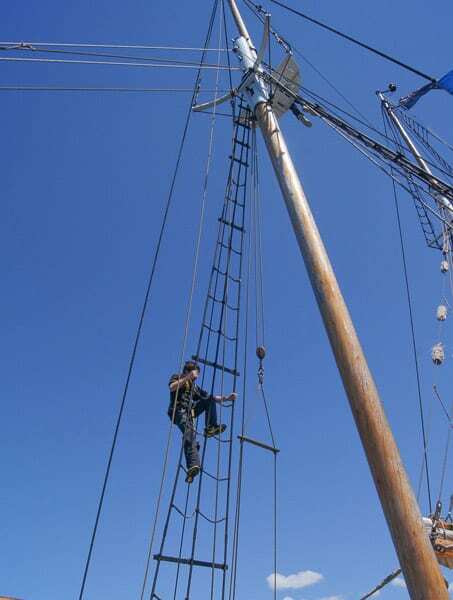 Miss 5 would walk the plank for sure right now!